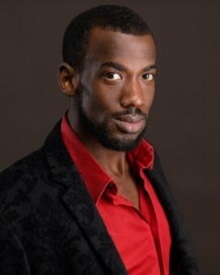 Jack Donahue* (Man 2) recently appeared in the New York revival of Once Upon a Mattress. Favorite credits include The Audience (Transport Group New York), Floyd Collins (first National Tour), What the World Needs Now (Old Globe Theater), The Ballad of Little Joe (Steppenwolf), Songs for a New World (George Street Playhouse), among many others. Jack has headlined on the QE II onboard Cunard’s famous World Cruises, sung at nearly every major jazz venue in the country including Birdland, The Blue Note, and The Jazz Standard. 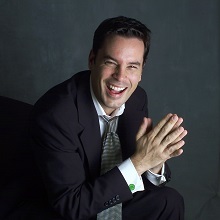 He headlined a two week engagement at The Algonquin Hotel’s classic Oak Room, was a soloist with the Duke Ellington Orchestra, and has four solo critically acclaimed recordings available on Amazon and iTunes. He was awarded Outstanding Male Vocalist three times by the Manhattan Association of Cabarets and Clubs. His favorite credit: He’s twice sung National Anthems at Fenway Park. This performance is dedicated to Mr. Carson, the classiest guy in show biz. 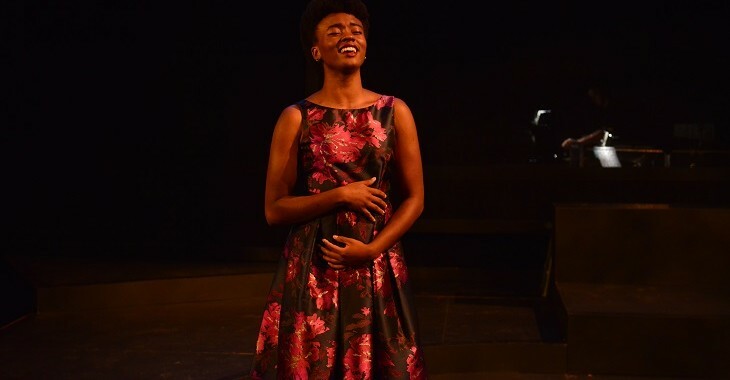 Nyah Macklin (Woman 3) is honored for the opportunity to make her Gloucester Stage Company debut with this production of Songs for a New World. 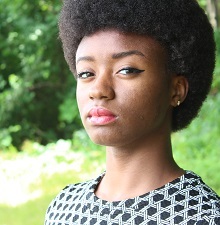 Originally from New Haven, CT, Nyah is currently a B.A candidate in Black Studies at Brandeis University in Waltham, MA. She has dedicated her life to articulating and improving the state of Black communities and all marginalized bodies around the nation by altering legislation that has disproportionately negatively affected marginalized communities through a career in politics and through her love of acting and music. 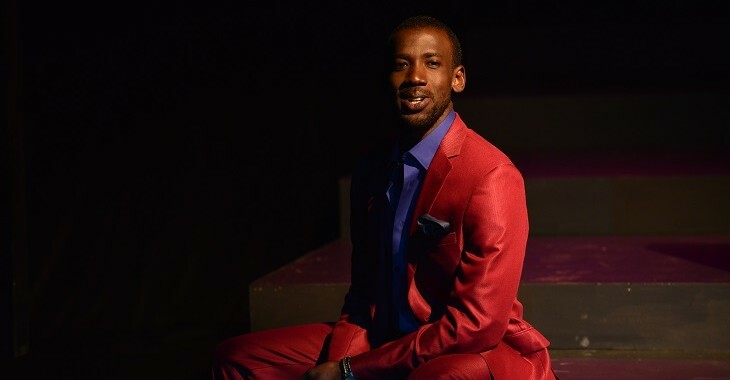 Credits include: For Colored Girls (The Lady in Red), The Wiz (Glenda), and Hairspray (Motormouth Maybelle) all at Brandeis University Theater and Spring Awakening (Martha) at Goucher College Theater, Towson, MD. She is excited to share this journey with you all. Please enjoy the show. 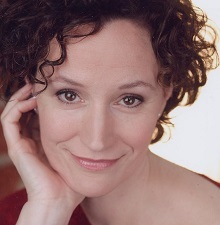 Barbara Walsh* (Woman 2) Broadway: First Daughter Suite (The Public Theater), Falsettos (Tony, Drama Desk, Drama League nominations, LA Ovation Award), Company (Drama Desk, Drama League nominations), Nine, Big, Blood Brothers, Hairspray, Ragtime (Chicago). 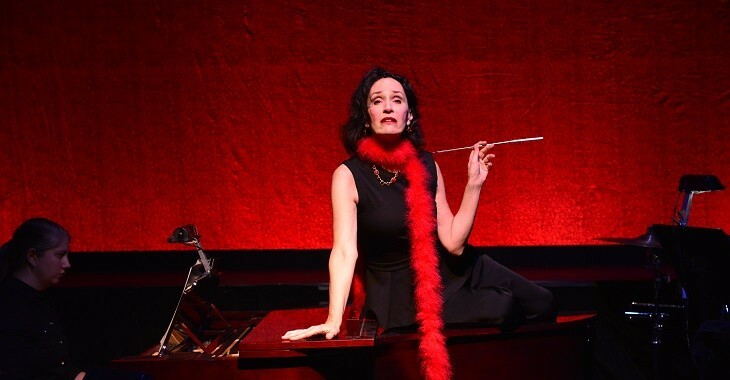 Off-Broadway: Three Days To See (Transport Group), Normal, Birds of Paradise, Forbidden Broadway. 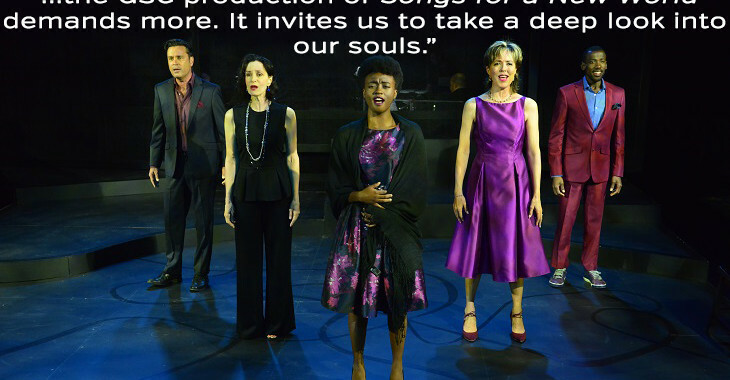 Regional: Master Class (Paper Mill Playhouse), Dinner With Friends (The Old Globe), Carrie (Studio Theatre, Helen Hayes Award), Vanya, Sonia…(KC Repertory Theatre), 33 Variations (Capital Repertory Theatre), A Little Night Music (Center Stage). Film/TV: Law and Order Criminal Intent; Life With Mikey; Law & Order; One Life to Live. 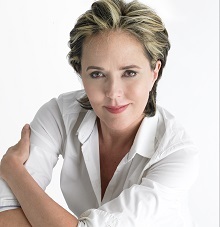 Wendy Waring* (Woman 1) is honored to be making her GSC debut. She has starred on Broadway as Ulla in the Producers, Z’s Favorite in The Will Rogers Follies, Irene in Crazy For You as well as supporting roles in Mathew Warchus’s Follies and Legs Diamond with Peter Allen. She has had roles in Kiss of The Spiderwoman directed by Hal Prince, Cabaret at The George Street Playhouse, Sunshine Boys at Syracuse Stage. Her skills also translate to the small screen with portrayals in the HBO pilot THE WINO CROSSING, the independent film THE DEFINITE MAYBE, and THE PRODUCERS movie. Her talents have also been utilized as a choreographer and assistant director in association with director Dale Lally and Jo Cimato in over fifteen productions guiding the students of Beacon High School for the last decade. Her home is in New York City though she has roots in Rockport with her family. Wendy sends love to her children: Jackson, 17, rising freshman in the business school at UCONN, Nicholas, 23, artist/social activist in Denver, and Amy, 33, actress in NYC, and husband, actor John Hillner. 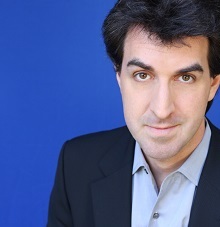 Jason Robert Brown (Playwright and Composer) is an American musical theater composer, lyricist, and playwright. Brown’s music sensibility fuses pop-rock stylings with theatrical lyrics. An accomplished pianist, Brown has often served as music director, conductor, orchestrator, and pianist for his own productions. Brown grew up in the suburbs of New York City, and attended the Eastman School of Music in Rochester, New York for 2 years. During summer, he attended French Woods Festival of the Performing Arts in Hancock, New York. He began his career in New York City as an arranger, conductor, and pianist, working on shows such as William Finn’s A New Brain, and playing at several nightclubs and piano bars in the city. 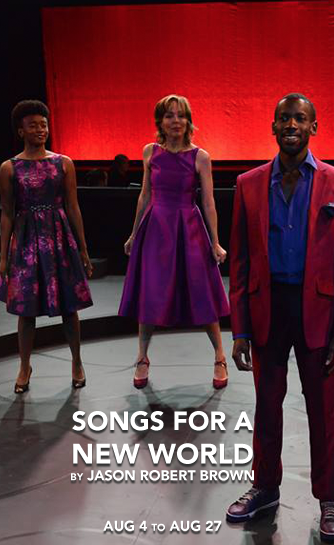 Songs for a New World marked the first major New York production of Brown’s songs. 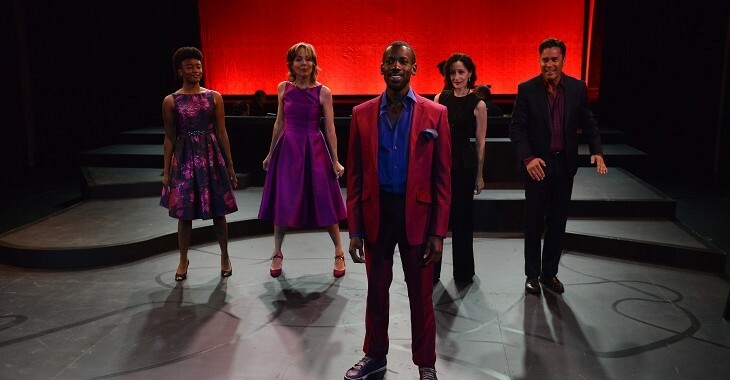 An off-Broadway revue with a limited run, the show was directed by Daisy Prince, daughter of director/producer Hal Prince, and featured the 25-year-old Brown’s pop-rock-influenced music. The song “Stars and the Moon” has since become a cabaret standard, and is probably Brown’s best-known composition to date. 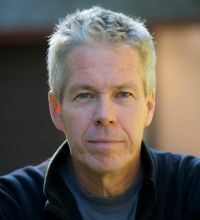 Robert Walsh** (Director/Artistic Director) GSC: The New Electric Ballroom, North Shore Fish, Fighting Over Beverley, The Widow’s Blind Date, The Primary English Class, Our Town. GSC (Actor): Sins of the Mother, The Subject Was Roses, The Barking Sharks, Two for the Seesaw. 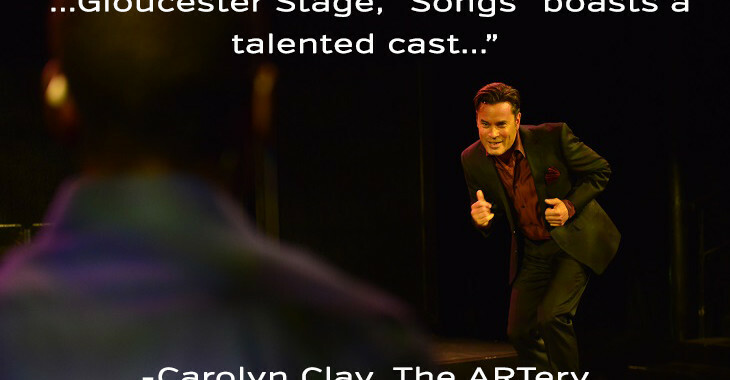 Producing Artistic Director, American Stage Festival: Bus Stop, Intimate Exchanges, Jacques Brel…, and Lend Me a Tenor, among others. 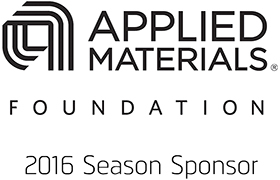 Artistic Associate: Actors’ Shakespeare Project: As You Like It, The Two Gentlemen of Verona, Coriolanus, Twelfth Night, Measure For Measure. Other productions directed include: Othello (Shakespeare Theatre of New Jersey); Round and Round The Garden, Table Manners, K2, Later Life, Holiday Memories (Merrimack Rep); Rancho Mirage, Race, Speed-The-Plow, True West (New Repertory Theatre); The Secret of Sherlock Holmes, The Goatwoman of Corvis County (Shakespeare & Co.); Misalliance, A Life in the Theatre (Two River Theatre Co.); I Hate Hamlet (StageWest); The Little Foxes (Barter Theatre); and Of Mice and Men (Stoneham Theatre), among others. Robert directed the on-field ceremonies for the ’99 All-Star Game at Fenway Park. He is on the faculty at A.R.T./M.X.A.T. (Harvard) and Brandeis University. 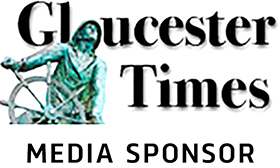 Bethany Aiken (Music Director) is delighted to make her Gloucester Stage debut! She has served as music director for over 70 productions, including Lobster Girl (for which she also created orchestrations), Sweet Charity, Christmas on the Air, Meet Me in St. Louis, and Something’s Afoot (Stoneham Theatre); Wonderful Town, Love’s Labour’s Lost, Picnic at Hanging Rock, and Bernarda Alba (Stoneham young company); Marry Me a Little (NextDoor Theater); Night of the Living Dead the Musical (NYC premiere); Ring of Fire (Rocky Mountain Repertory); and four seasons at New Hampshire’s Weathervane Theatre, where favorite shows included Rent, Violet, Hairspray, Sweeney Todd, Hair, Ragtime, and Legally Blonde. She also composed music for original productions of Little Red and the Wolf, Rumpelstiltskin, and The Wizard of Magic Island. Bethany is a staff accompanist at The Boston Conservatory and holds degrees from Oberlin College (BA, English and Music History/Theory) and Emerson College (MFA, Creative Writing). Sarah Hickler (Choreographer) is a movement/theater performer, choreographer, director and teacher. Her performance work has been produced in New England at Institute of Contemporary Art, DeCordova Museum, Performance Place, Boston Playwrights, Mobius, Cambridge Multicultural Art Center, Dance Complex, Green Street, Austen Art Center in CT, Theater Lab and Lincoln Center Out of Doors Festival in NYC, and Mercury Theatre in the U.K. A former member of Mobius Artists Group, she has collaborated with experimental theatre, dance and media artists from the U.S. and abroad. Sarah performs with the International Action Theater Ensemble and Susan Dibble Dance/Theater. She has directed productions for Sedona, LA Women’s and Sun Valley Shakespeare, Emerson Stage, and has been movement director/choreographer on over 30 professional and college productions. She is certified in Authentic Movement and Action Theater, and is Head of Acting in the Performing Arts Department at Emerson College in Boston. Marsha Smith* (Stage Manager) GSC: The Flick, Sweet and Sad, Fences, Jacques Brel Is Alive and Well and Living in Paris, This is Our Youth, Spring Awakening, Round and Round the Garden, Fighting Over Beverley, Living Together, An Ideal Husband, Tender, Sins of the Mother, Last of the Red Hot Lovers, Doubt: A Parable, Widow’s Blind Date, Ponies, The Price. 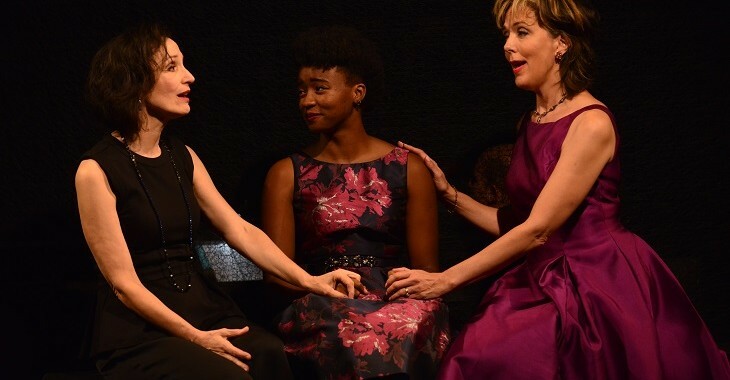 Regional: Violet, Big Fish, SpeakEasy Stage Company; On The Town, Lyric Stage Company of Boston; Burning, The Company We Keep, The Farm, 5 Down 1 Across, Little Black Dress, Boston Playwrights’ Theatre; Einstien’s Dreams, Underground Railway Theater. Education: BFA in Stage Management Emerson College. Marsha lives on her family’s farm in Hudson, NH, and is glad to be back at GSC. Russ Swift† (Lighting Designer) GSC: Resident Lighting Designer for the past 11 years. Productions include: The Last Schwartz, Sweet and Sad; Out of Sterno; The New Electric Ballroom; The Flick; Jacques Brel; Fences; Spring Awakening; North Shore Fish; Carnival; “Master Harold” . . . and the Boys; The Most Happy Fella; Fighting Over Beverley; Table Manners; Trying; The Breath of Life; Sins of the Mother; Billy Bishop Goes to War; Going to St. Ives; Dear Liar; The Belle of Amherst; Ponies; The Widow’s Blind Date; The Secret of Mme. Bonnard’s Bath; The Price; The Heidi Chronicles, Long Day’s Journey Into Night; My Old Lady; Spinning into Butter. Boston-area (select): The Hobbit (Wheelock Family Theatre); Scarlett Letter (Worcester Foothills); It’s All True (Lyric Stage Company of Boston); Rags (The Boston Conservatory); A Midsummer Night’s Dream, Twelfth Night, 2010 and 1012 Gala (Boston Arts Academy). Other: Mr. Swift has designed for Tri-Cities Opera, the Jewish Theatre of New England, the Publick Theatre, Chamber Theatre Productions, Boston Lyric Opera, the Worcester Forum Theatre, Boston Playwrights’ Theatre, the Theatre of Newburyport, Milwaukee Repertory Theatre, Bristol Riverside Theatre, American Ensemble Theatre, Stephan Petronio Dance Company, the Caldwell Theatre, KewPee Corporation and the Trinidad Theatre Workshop. Mr. Swift has been on the faculty or staff at Northeastern University, Emerson College, Endicott College, Westfield State University, Eastern Connecticut State University, Salem State University, Community College of Rhode Island, and Groton School. He is currently the production manager for the Theatre Department at Boston College. Russ resides in Wilbraham with his wife, Mayre, and daughter, Michaela.